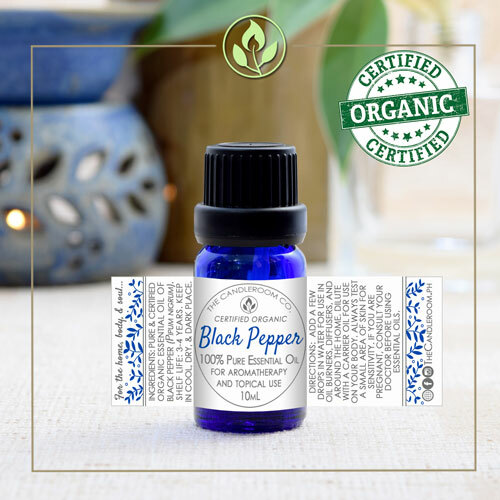 Black Pepper 100% Pure Essential Oil by The Candleroom Co.
Certified Organic, 100% pure, therapeutic grade, all-natural, plant-based essential oil of Black Pepper (Piper nigrum) for aromatherapy and topical use. The musky, spicy aroma of black pepper essential oil adds warmth and energy to any situation. 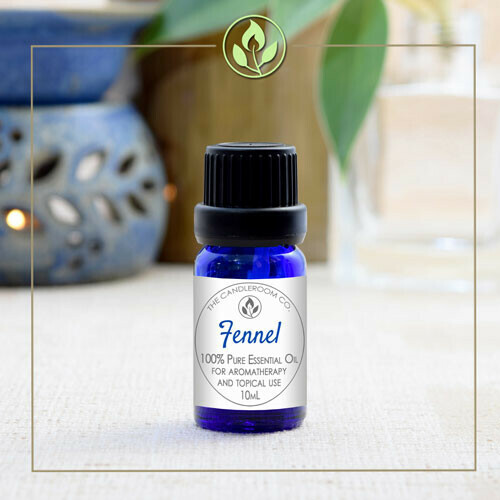 Once used as currency more valuable than gold, this essential oil remains to be a popular aid in treating various ailments and boosting sagging spirits. 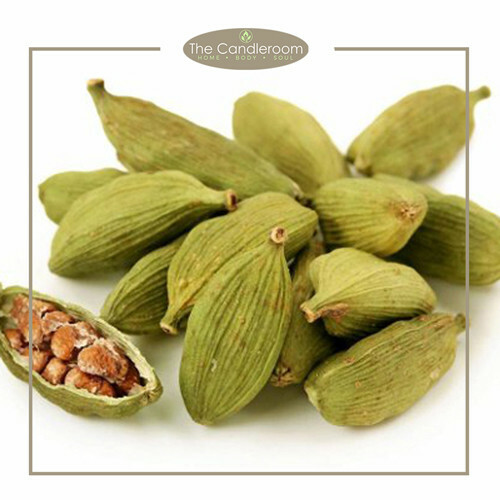 The essential oil is extracted from the dried fruit of Piper nigrum; the black pepper plant. Popular with athletes, black pepper essential oil melts tension away from used and abused muscles while others love the sharp mental clarity inhaling the scent brings. However you choose to enjoy this oil, you will find that black pepper essential oil is indeed as good as gold. 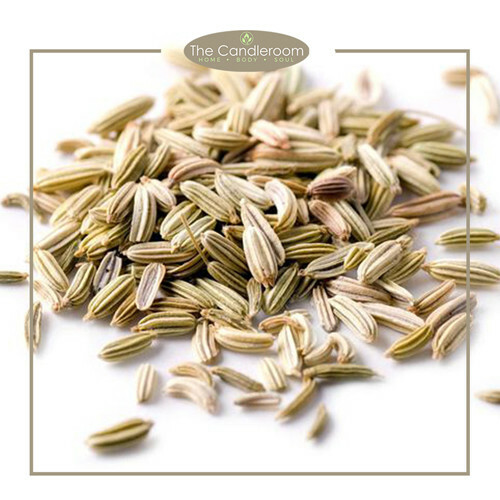 Scent Description: The aroma of Black Pepper Essential Oil is reminiscent to freshly ground peppercorns, but it is a bit more complex with hints of green and perhaps a bit of floral. Blends Well With: Black Pepper blends especially well with bergamot, clary sage, clove, coriander, fennel, frankincense, geranium, ginger, grapefruit, lavender, juniper, lemon, lime, mandarin, sage, sandalwood and ylang-ylang. 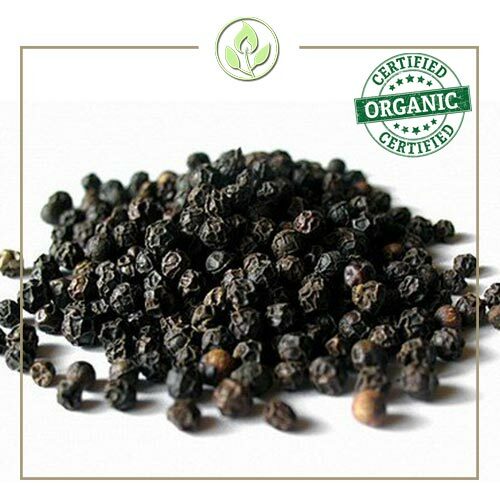 The health benefits of Black Pepper Essential Oil can be attributed to its properties as a digestive (improves digestion), diaphoretic (induces sweating), carminative (eliminates excess gas), aperient (relieves constipation), antispasmodic (relieves spasms), anti-rheumatic, anti-arthritic, antibacterial (cures bacterial infections), and antioxidant substance. Black pepper oil can be quite useful for those trying to quit smoking. Diffusing black pepper or inhaling it can help lessen cravings. Simply add a drop or two of black pepper to a tissue or cotton ball and sniff when cravings hit. 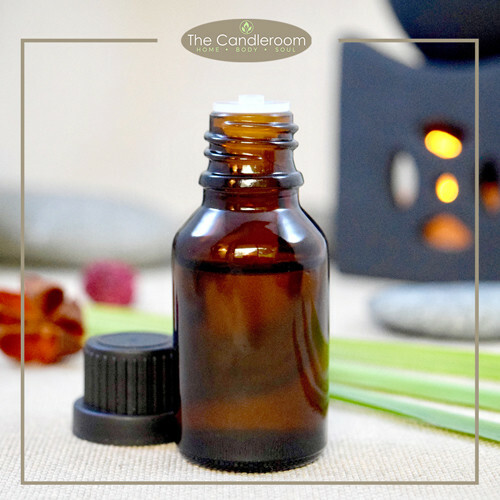 You can also add the oil to an aromatherapy pendant or use it in a rollerball added to a carrier. This is one of the absolute best essential oils for smoking as it helps fight fatigue and increases energy while easing the stress that goes with nicotine withdrawal. 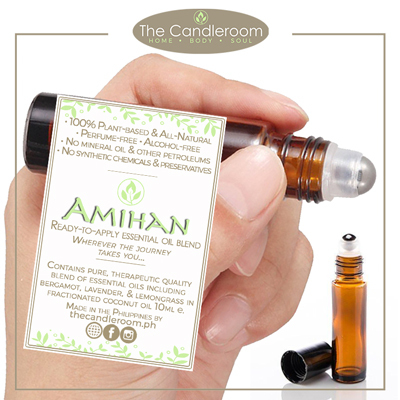 MAHALAGANG PAALALA: ANG BLACK PEPPER ESSENTIAL OIL AY HINDI GAMOT AT HINDI DAPAT GAMITING PANGGAMOT SA ANUMANG URI NG SAKIT.